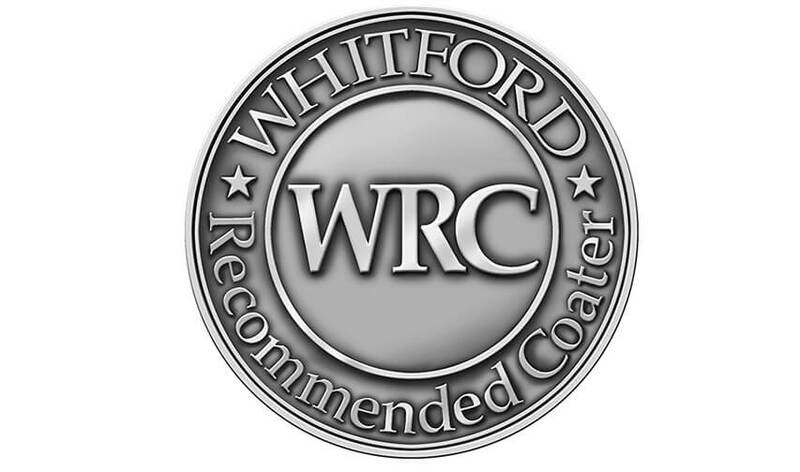 Resilon® is a series of water-based, VOC-compliant, user-friendly coatings designed to improve the performance of sealing systems, particularly where release, abrasion and noise reduction are required. 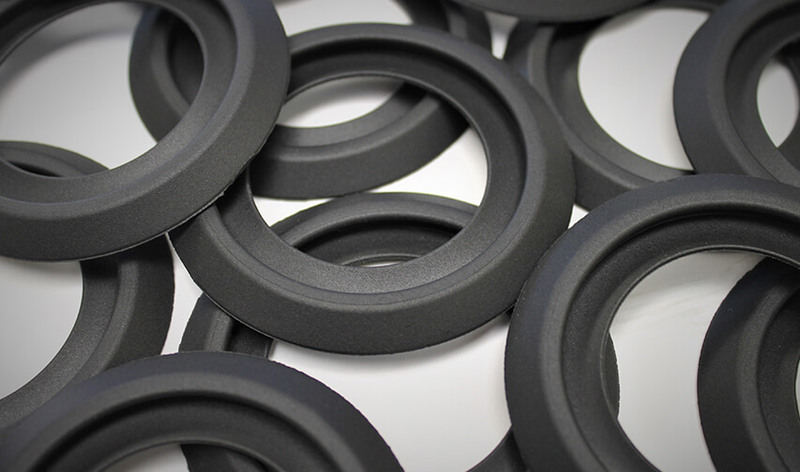 Typical rubber substrates coated with the Resilon range include EPDM, HNBR, NBR, PVC, TPE and TPO. 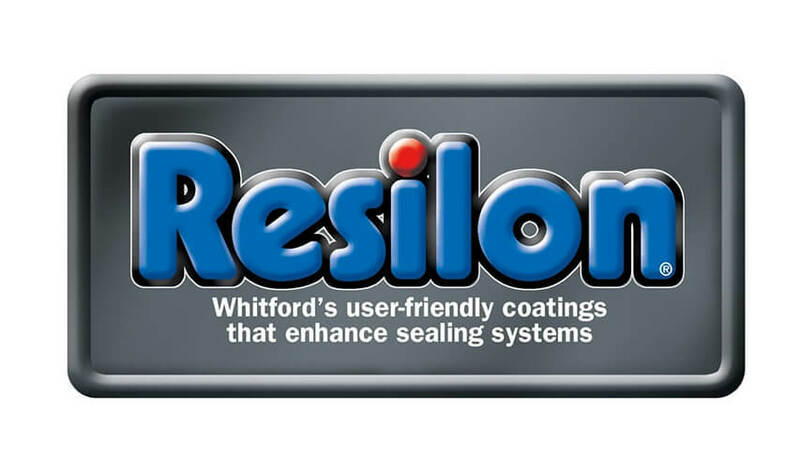 Resilon offers good flexibility, freeze-release, chemical resistance and anti-squeak characteristics. 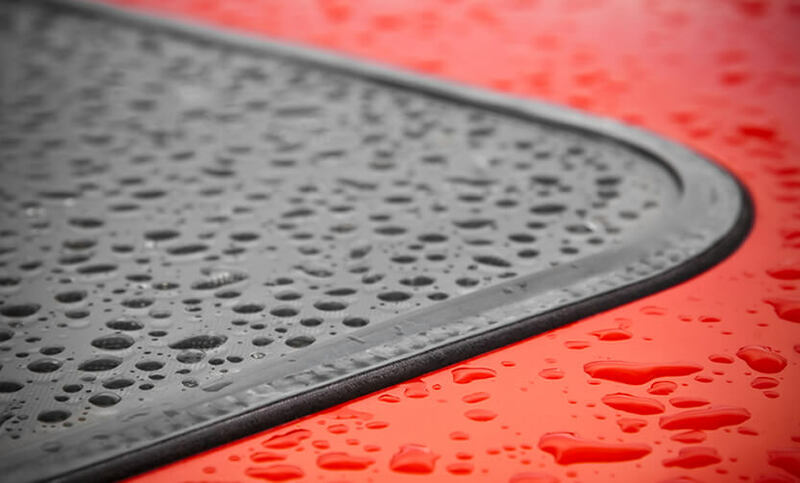 They are applied via spray application and are ideal for automotive EPDM extrusions as well as temperature sensitive substrates. The flexibility of Resilon® is excellent and in some cases can elongate more than 200%. 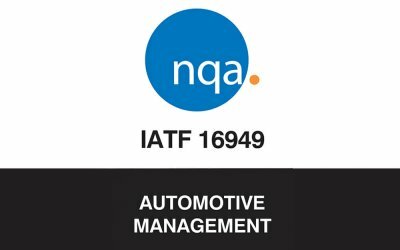 There is an increasing demand for the use of non-metallic substrates, particularly in the automotive industry. 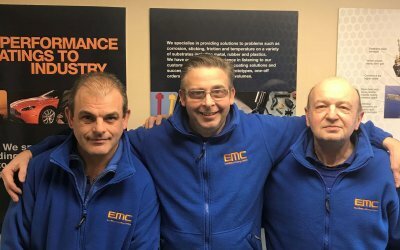 East Midland Coatings Ltd have a wealth of experience in handling and treatment of such substrates in the Resilon® brand whether it be prototype or mass volume work.